We have emerged as one of the top manufacturers in the market for presenting the cutting edge solution associated with process flow regulation in terms of the globe valve. This globe valve manufacturer is basically a rising stem design with the whole throttle flow of fluid by sliding the disc against the flow stream. The dimensional accuracy and adherence to international quality standards have entitled us to achieve a truly reliable range of the globe valve that has become world famous for its excellent performance and longer service life features. 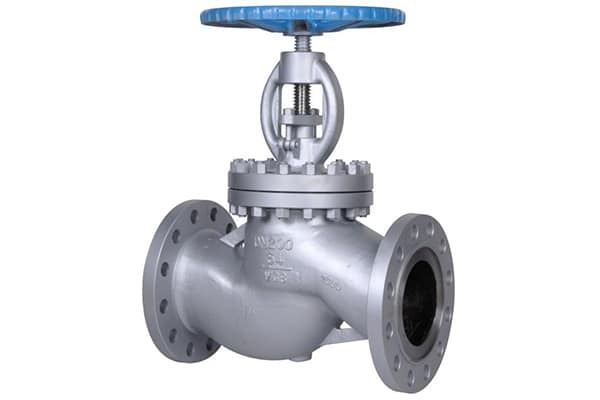 This globe valve is available in the manifold dimensions and material to meet the diverse requirement of the respective industry that clients can avail in India as well as other countries at best rates.